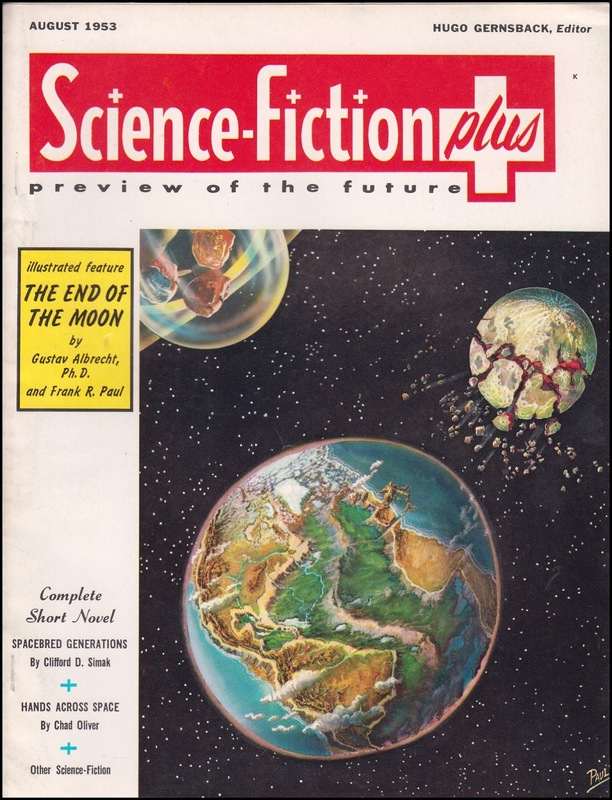 Science Fiction Plus was a large format science fiction and fact magazine first published by Hugo Gernsback in March 1953. The magazine featured top writers like Clifford Simak, Frank Belknap Long, Robert Bloch and Philip Jose Farmer. 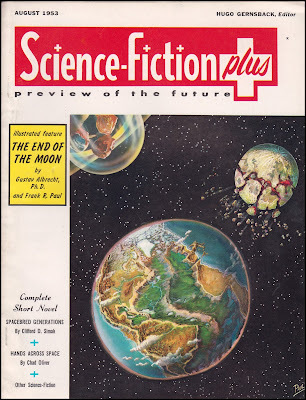 It also had covers and illustrations by legendary science-fiction artists Alex Schomburg, Frank R. Paul, Virgil Finlay and Lawrence Sterne Stevens. Sadly, the magazine only published seven issues. Science-Fiction Plus, March 1953. 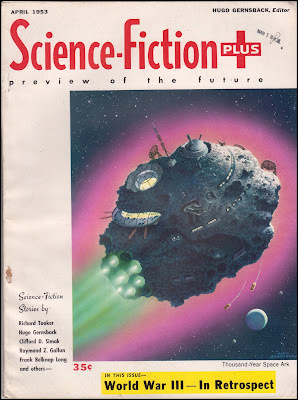 Cover art by Alex Schomburg. 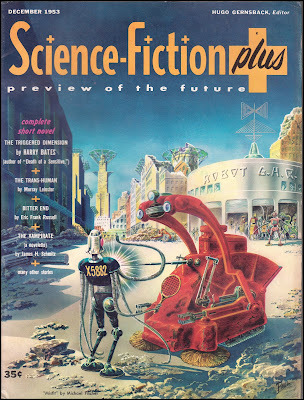 Science-Fiction Plus, April 1953. Cover art by Alex Schomburg. 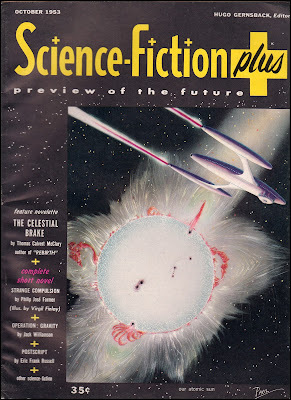 Science-Fiction Plus, June 1953. Cover art by Alex Schomburg. 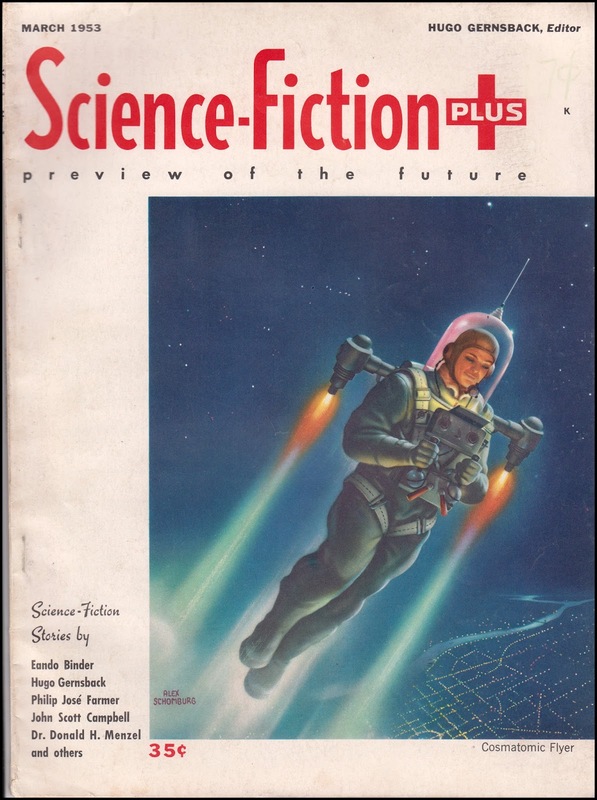 Science-Fiction Plus, August 1953. Cover art by Frank R. Paul. Science-Fiction Plus, October 1953. Cover art by Frank R. Paul. Science-Fiction Plus, October 1953. Back cover art by Frank R. Paul. 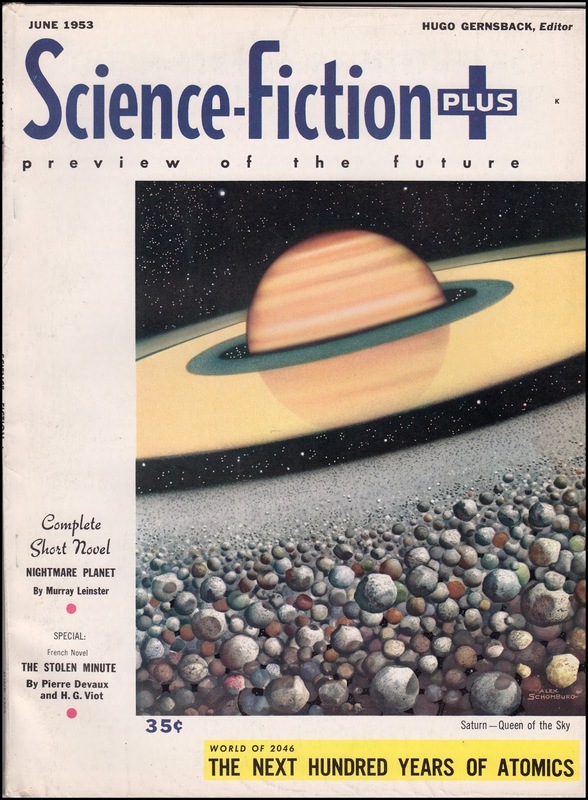 Science-Fiction Plus, December 1953. 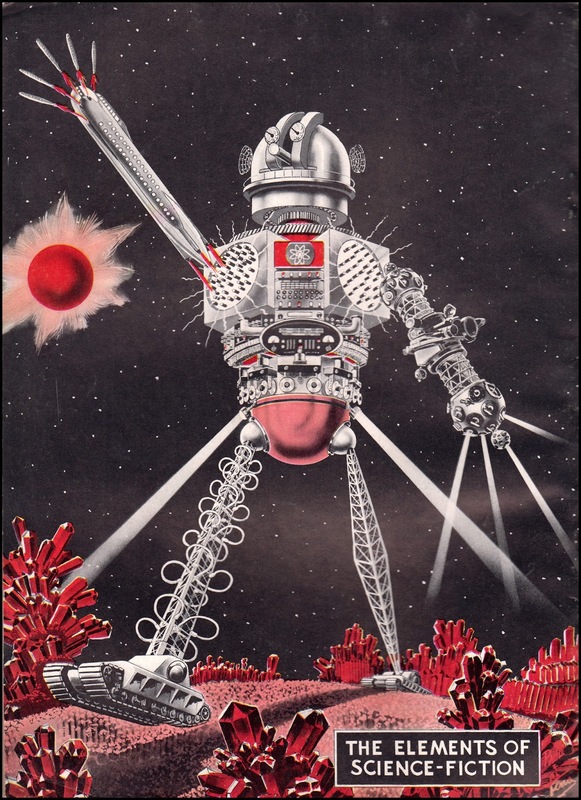 Cover art by Frank R. Paul. All these magazines are for sale at my eBay store. 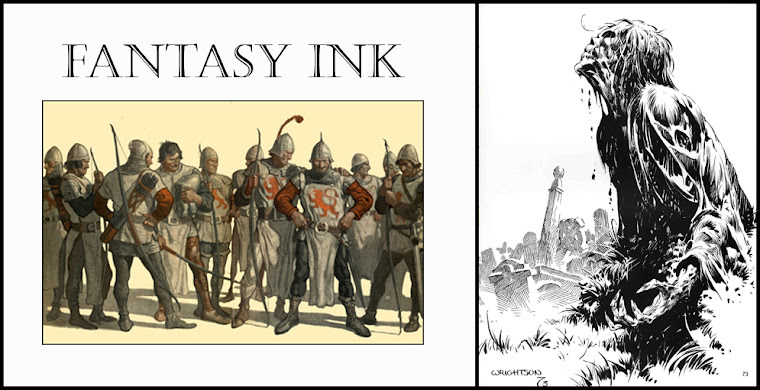 Oh man look at those covers! Thanks!